Three years ago, Julie Willson and Shannon Daughtry co-founded Nothing Down in an effort to change the way the world views Down syndrome. And in that time, we have worked tirelessly, along with our filmmaker, Michael Hook, to change the conversation about intellectual disabilities. There’s been a huge transition from the negative stigmas that were so common not too long ago. In just under three years, Nothing Down has produced FOURTEEN viral projects, with another big one on the way. Our photo series have been shared by over ONE HUNDRED MILLION people! 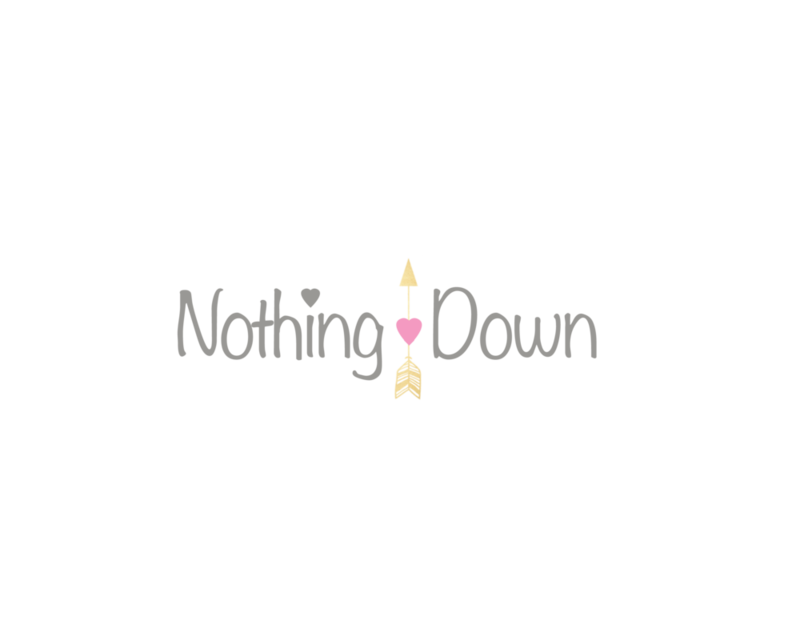 The Nothing Down Documentary Series and awareness videos have been viewed well over a million times, and have been repeatedly featured on media outlets such as MSN, the Huffington Post, The Today Show, and many more! Starting at the beginning of 2018, Nothing Down formed an International Ambassador Program, and now has 37 Ambassadors across the globe. These ambassadors have become the face of Nothing Down, representing the organization in EIGHT different countries and in 22 US states. And they are all working hard to share the mission of Nothing Down throughout the world. In fact, ⅕ of all Nothing Down’s followers- 10,000 of them- are from overseas... Followers in over FIFTY-FIVE countries! So the message that there is Nothing Down about Down syndrome is being embraced all over the world. We are currently concentrating our efforts on our #DearDoctor movement. At Nothing Down, often hear of the heartbreaking ways in which many families receive their child's Down syndrome diagnosis. It is our goal to change the narrative and to work with the medical community to ensure that EVERY parent is delivered their child's Down syndrome diagnosis with compassion, up-to-date education, proper resources, and hope. We believe that this film has the strong potential to ignite a much needed change for future parents. We want all of our followers to #JoinTheMovement! Please share our video from our facebook page (www.facebook.com/nothingdown) along with your own #DearDoctor moment, sharing with the medical community how your diagnosis was received and offering suggestion on how to make it better. Thank you to the families involved for sharing your stories with the world. We are so grateful to each and every one of you!